Tops Musgrove, based at Musgrove Park Hospital in Taunton, hosted yet another successful family fete on Saturday 25th November. 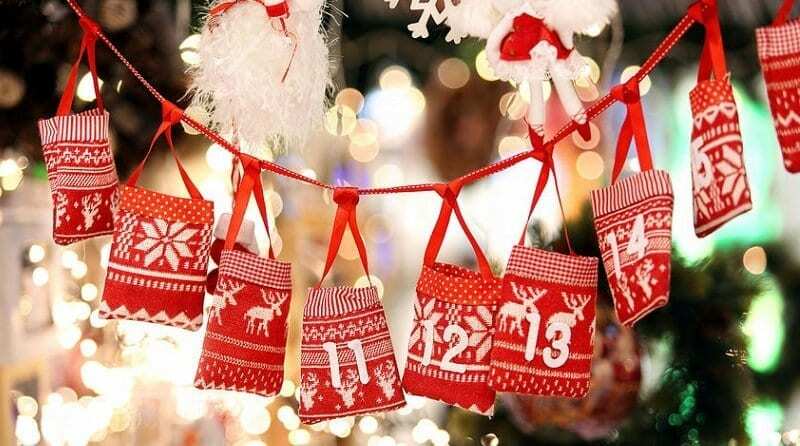 The nursery was turned into a winter wonderland with snow, tinsel and fairy lights for children to explore, whilst families could browse stalls from local businesses, craft activities tombola and raffle. 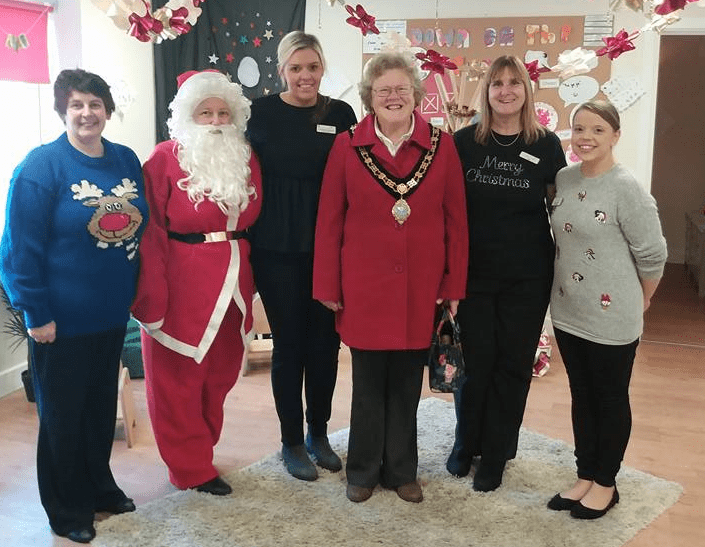 The children were in awe when they saw that Taunton Deane Mayor, Councillor Hazel Prior-Sankey had joined the Christmas cheer, shortly after the arrival of Father Christmas! In total, a brilliant £306 was raised for the special care baby unit at Musgrove Park Hospital.